This is my second knitted artwork based on BBC Radio 4’s The Archers radio drama domestic abuse storyline. 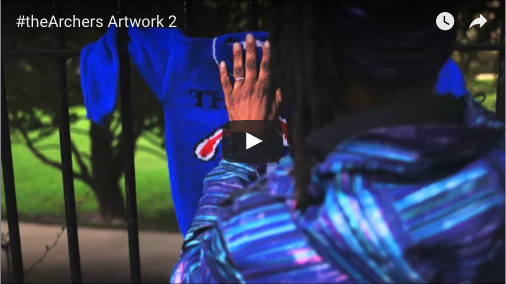 The video is the artwork and was given a neutral title as I didn’t want anyone to know what the knitted piece would be. The video and sound design were created by my son, Indiana Hamilton-Brown. For the inspiration and meaning of the work read this blog post.